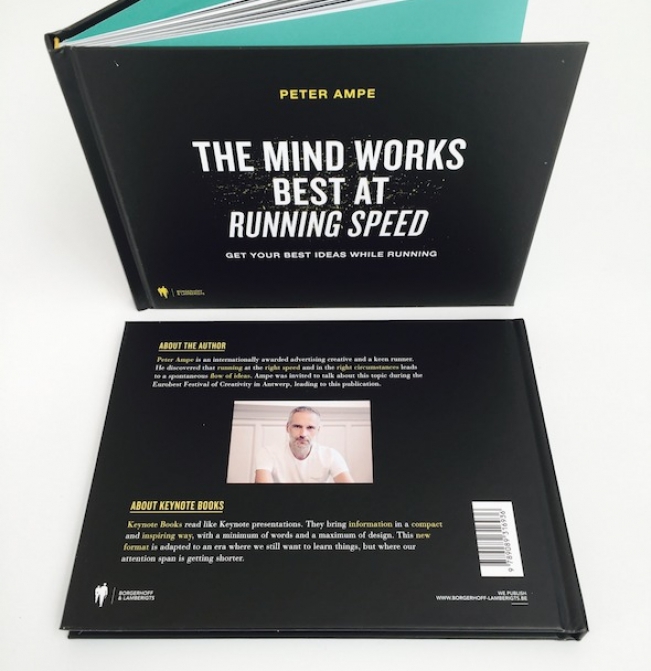 Peter Ampe, member of Creative Belgium, talks about how running can be a catalyst for creativity in his latest publication 'The Mind works best at Running Speed' - published by Borgerhoff & Lamberigts. Get the Directors Lounge sweaters or caps. 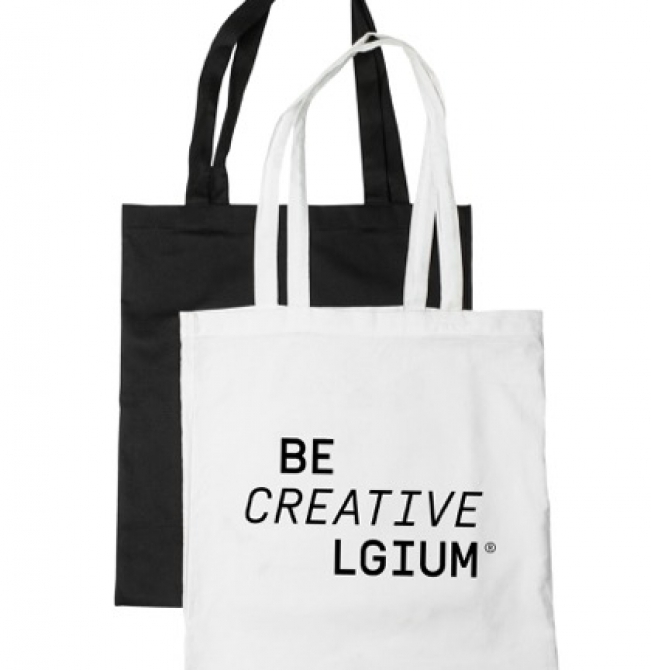 Show yourself with this cool CREATIVE BELGIUM DIRECTORS LOUNGE sweater or cap. 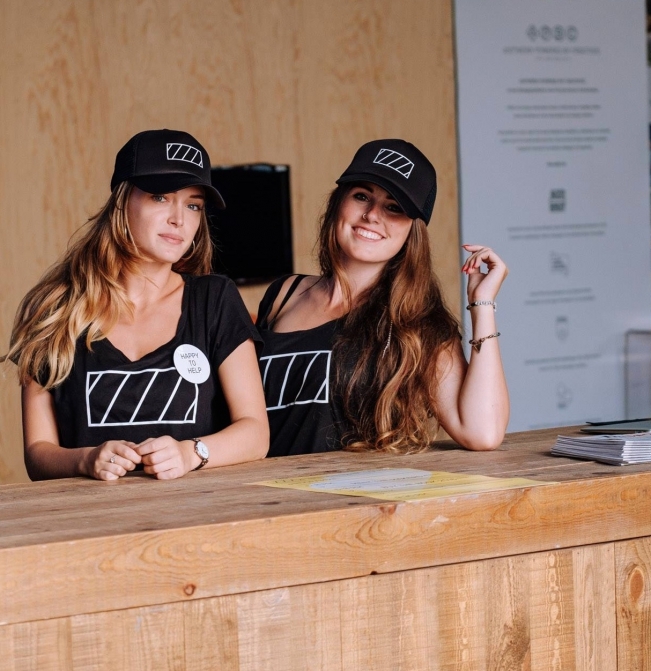 If you did not get yours yet, you can order them directly with us! Limited edition. 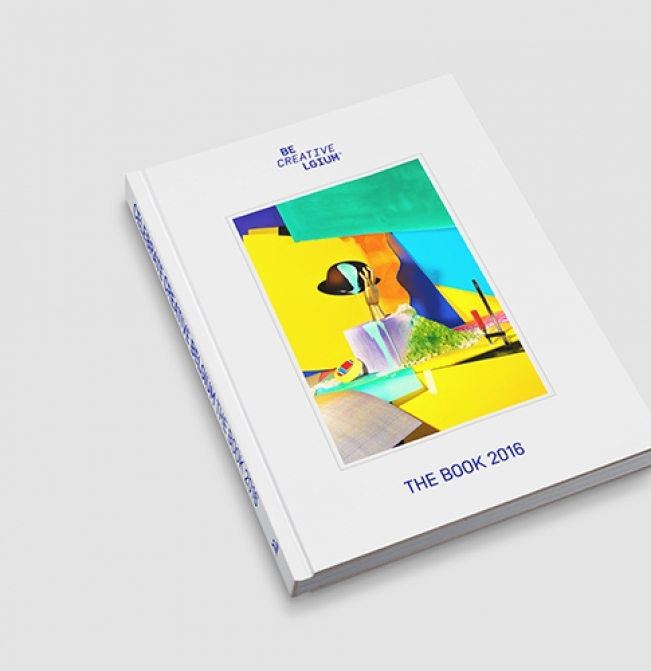 The Book 2016, published by LannooCampus, showcases the best of Belgium’s creative work in advertising, design and digital communication. Order now!